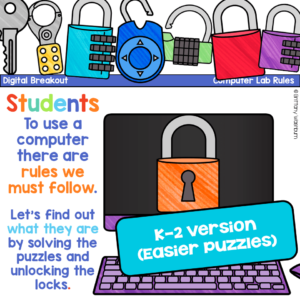 Using technology and problem solving skills, students decipher codes and complete activities to learn about a topic. 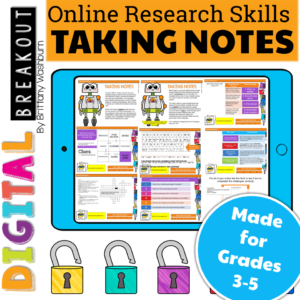 This is a great opportunity to make engaging and tech-integrated resources for your classroom. 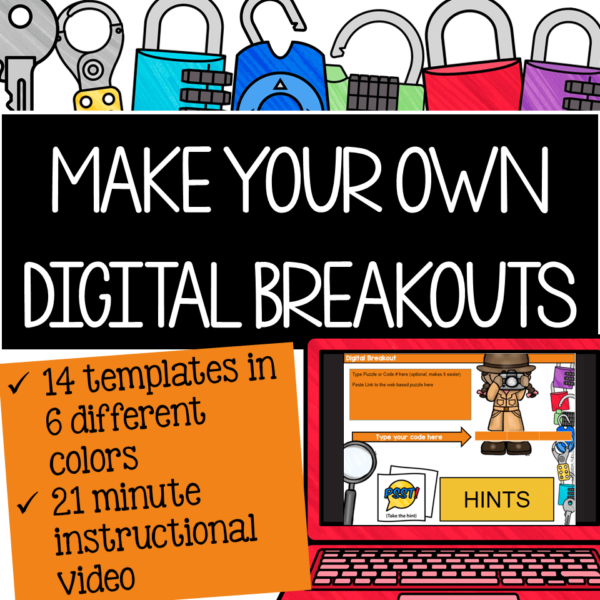 I’m calling it a digital breakout because students enter the final codes into a locked Google Form so there is no need for boxes and locks! 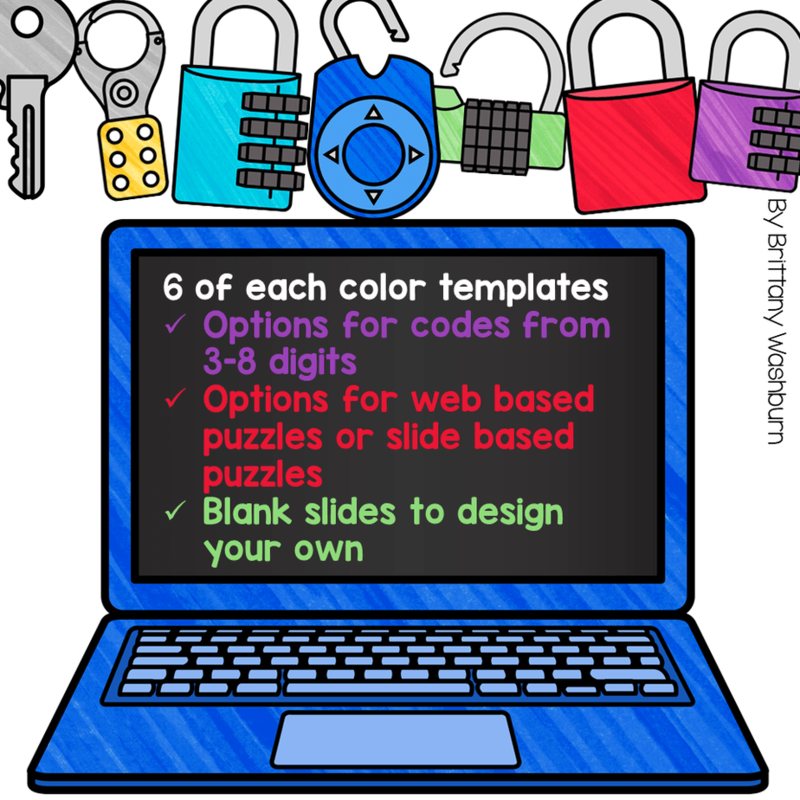 14 templates in 6 different colors plus a 21 minute instructional video. 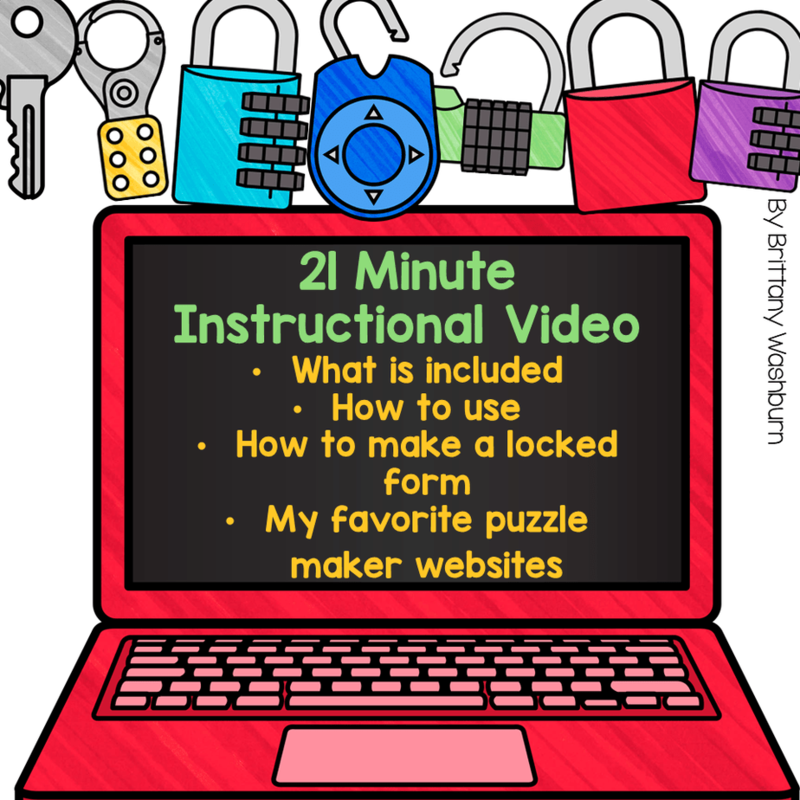 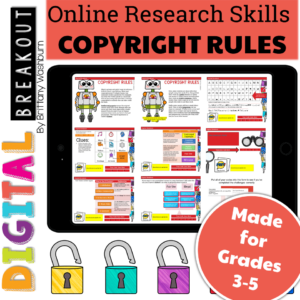 Everything you need to make your own digital breakouts for any topic and any grade level. 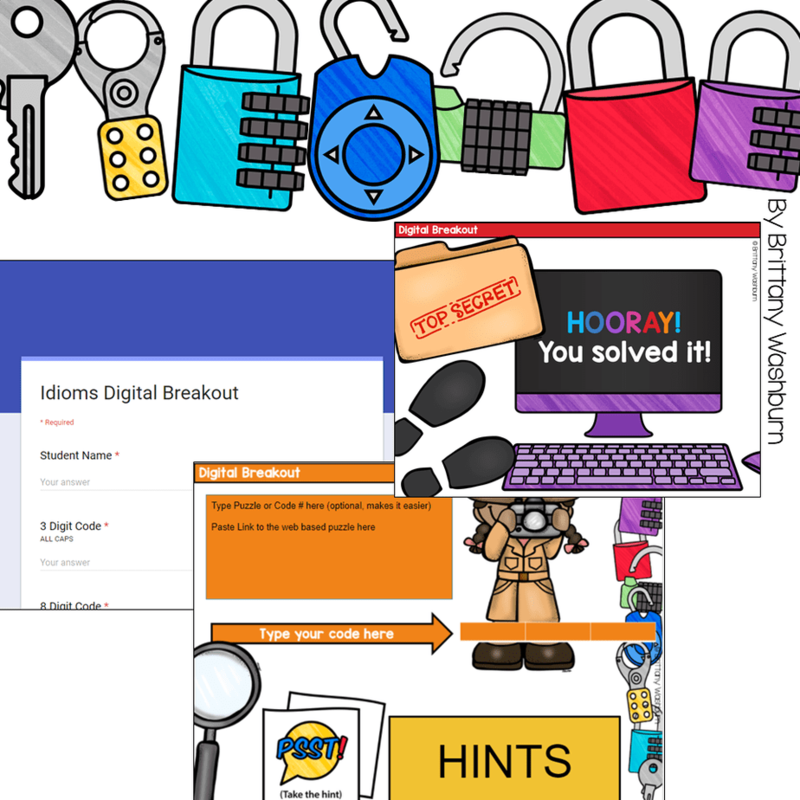 I’ve even included a list of my favorite digital tools for making breakout puzzles. 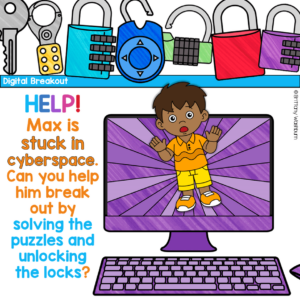 What is a digital breakout? 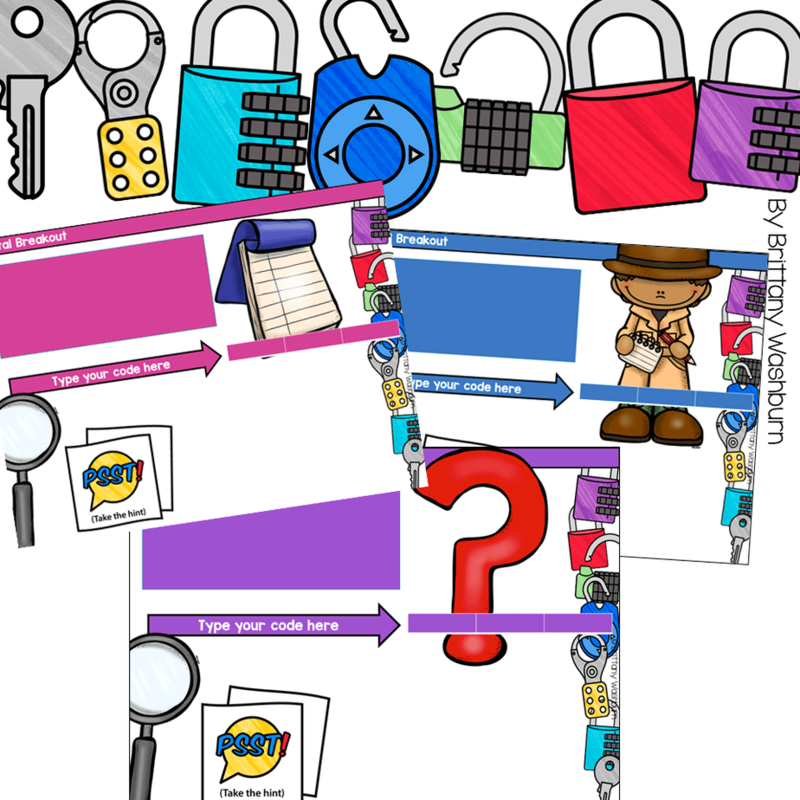 This activitiy can be done in Google Slides or PowerPoint, so it is flexible to meet your technology needs.